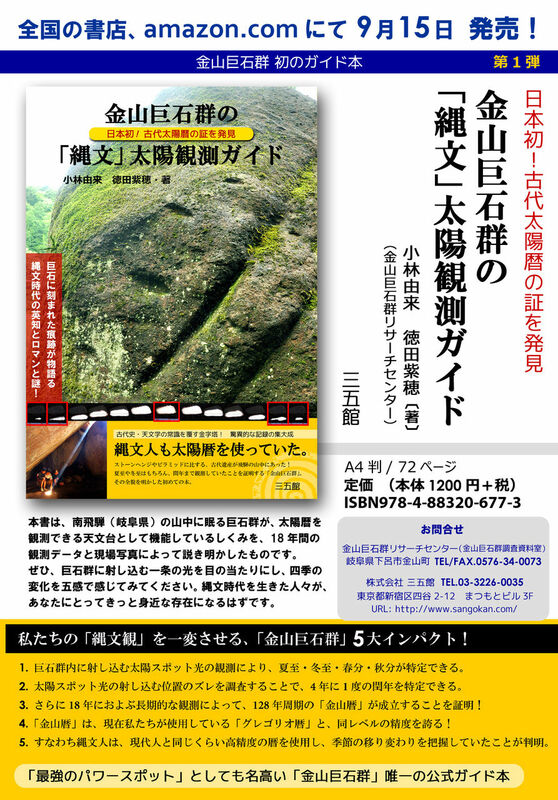 Among the many megalithic remains in Japan, The Kanayama Megaliths are the first sites that have been conducted a systematic archaeoastronomical investigation. The research revealed several facts to be assumed that all the three magnificent stone arrangements were designed and constructed to serve as solar calendars, like Stonehenge in England. Copyright(C)2001-2016 Research and Information Room of The Kanayama Megaliths, All Rights Reserved.